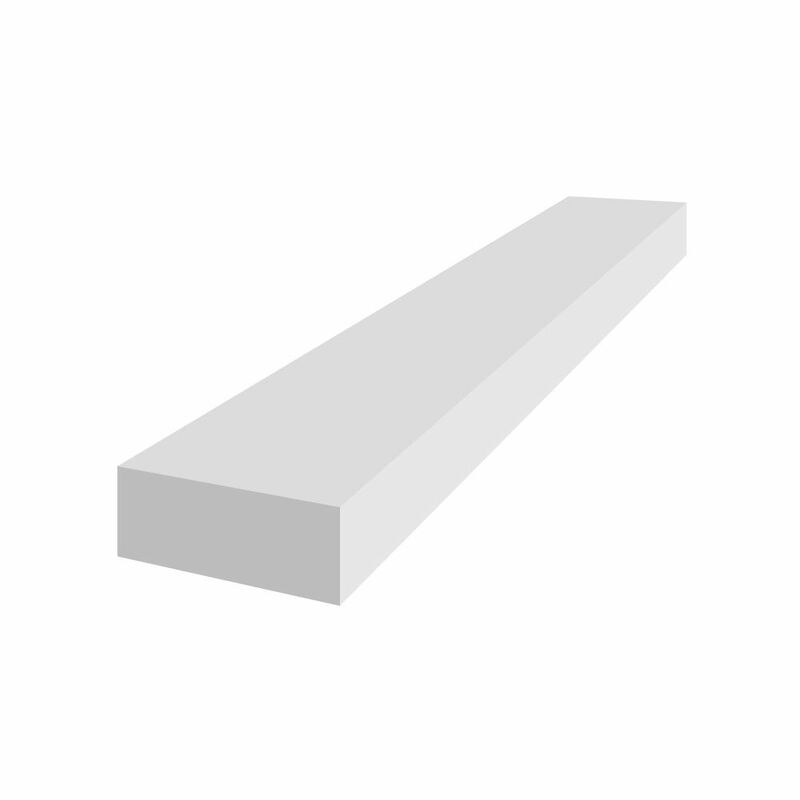 1 Inch x 2 Inch x 8 Feet Veranda PVC Trim Board White A lasting solution for windows, doors and trim. Royal Mouldings Exterior products are low maintenance and provide a beautiful, durable option to wood. Made of 100%Cellular PVC with a solid outer skin and a strong durable core. Royal exterior mouldings come with a factory applied Readi Finish. One of the strongest features of Cellular PVC is energy efficiency. The material insulates 70% better than wood and 1600% better than aluminum.